At The Foot & Insole Specialist we use state of the art equipment to analyse your feet and create a heat moulded specialist insole, 100% tailored to your foot, resulting in exceptional comfort and support; all within 1 hour! 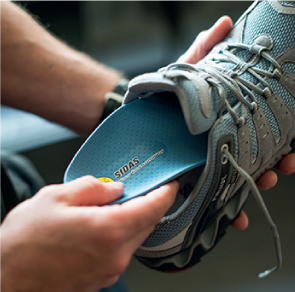 Custom made insoles help to ensure optimum comfort when walking and can benefit sports such as golf, cycling, football, tennis, running and rugby. 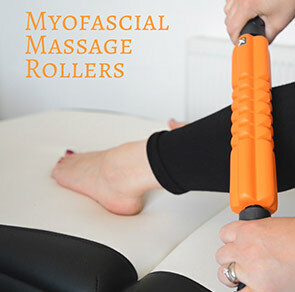 They help to reduce the impact on joints and create better posture by naturally re-aligning the foot and ankle bones. 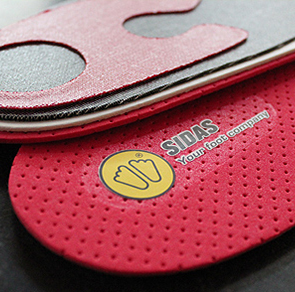 Custom made insoles can help to alleviate many complaints such as heel pain, knee pain and lower back pain. The Foot & Insole Specialist assessments, insoles and advice have successfully helped to reduce the symptoms of discomfort caused by a range of medical conditions, including Plantar Fasciitis, Mortons Neuroma, Achilles Tendonitis and Arthritis. 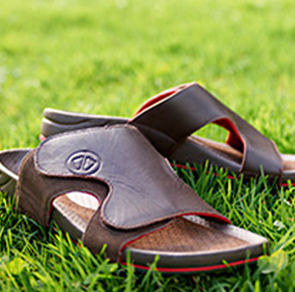 Through our new website we also offer the ability for you to read about different foot conditions and to purchase ready-to-wear insoles and accessories that can help.